Companionship is vital to one’s emotional and psychological health. To meet this important need, Experienced In Home Care provides Companionship Care through compassionate caregivers who understand the importance of providing friendly conversation and social interaction for a happy and healthy life at home. With over a decade of experience in caring for disabled and elderly residents throughout the San Diego and North County area, our caregivers are sensitive to the social and emotional needs of our Companionship Care clients. Experienced In Home Care is a trusted and reliable companionship home care provider with a reputation for providing quality companionship care services. 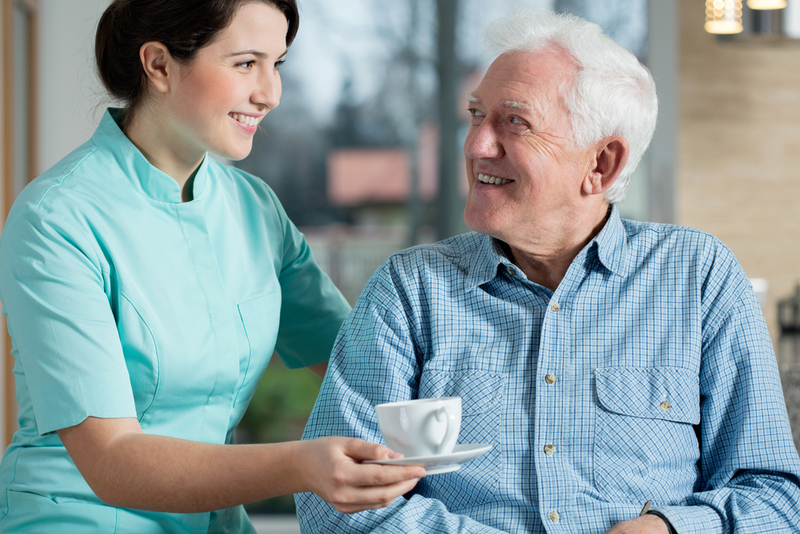 Experienced In Home Care provides flexible scheduling and consistent companionship care. All in home care visits provided by our compassionate Caregivers are available 24 hours a day, 7 days a week, including holidays and weekends. The companionship care services provided by our home care staff are performed under the supervision of a Registered Nurse at no charge to the client. In addition, all of our home care employees are CPR certified, bonded, and insured. Every employee has had a professional screening and criminal background check conducted by the Department of Justice. Having a compassionate, caring companion around the house can do wonders for a disabled or aging family member’s health. Experience the difference our Companionship Care services can make in the life of your loved one.